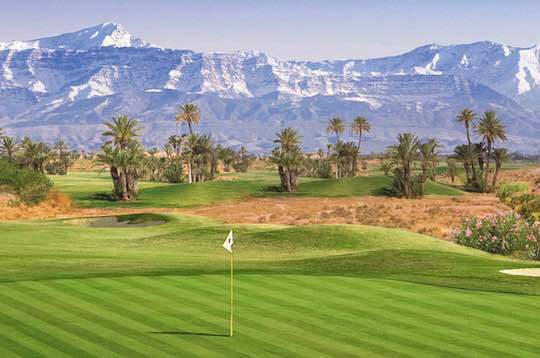 Morocco is increasingly regarded as one of the most popular golf destinations in the world. Admittedly, the country is among the finest places to putt a few balls. For many people, golf is among the finest sports to play when you are looking to just relax and escape uncertainty in life. Whether you play golf to bet your own score or to compete with others, it makes a fine starting place for a hugely relaxing sports experience. The last few years have seen the sport explode in terms of golfing prowess. Top quality venues like Assoufid Golf Club play a major role in enticing people to come to this sun-kissed North African paradise and take part in the beautiful game. With so many top quality 5* resorts for you to come along and enjoy, a game of golf in the sun can be one of the most satisfying experiences around. 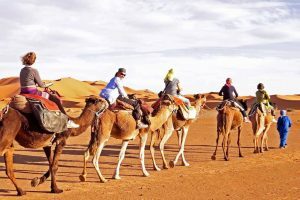 From the Riu Tikida Garden in Marrakech to the Mazagan Beach Resort in El Jadida, you can find numerous ways to come to Morocco and enjoy a truly special experience like never before. It’s a wonderful location to spend your tie, the richness and growth of the sport here is one of the many reasons why you will find so many golf tourists. The amazing weather, perfect greens for golf and truly friendly people of Morocco make it easy to settle in here and enjoy the experience. 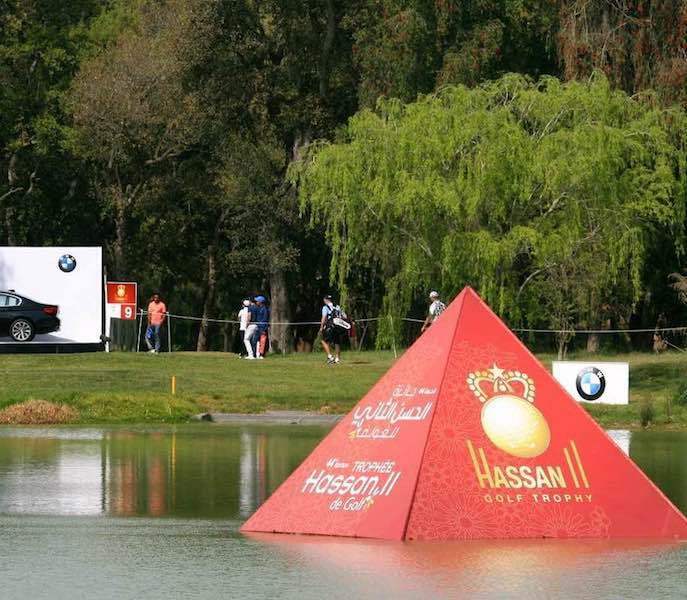 Among the main reasons why golf in Morocco has exploded in such recent times is their innovation on the sport. It has become a location enriched with warm, sandy beaches and truly stunning sights that makes standing on the green and just admiring the view easy. While being a natural habitat for the sport, it’s the work put in by the people of Morocco that has made golfing in the nation so easy. With many hotels now offering a golfing resort next to the hotel itself, it’s easy to book up a holiday just for golfing in Morocco. Whether you like to play during the permanently sunny days or you want to make use of their innovative LED lighting golf balls so you can play at night, Morocco makes it easy for the avid golfer to come along for a special experience. This openness and love of the sport have been the product of more than a century of work, too. The first swing of a golf club in Morocco, many claim, came in 1914 at Tangier. By 1923, the Royal Tangiers Golf Club was set up over in Marrakech. The rest, they say, is history! The likes of the Pasha of Marrakech would play at this course, and the sport quickly developed a name as being the ideal past-time of the rich and the famous of Moroccan culture. However, before the sport was gripping the nation, it took a lot of time for the love and affection to develop. The first time that golf truly began to become a mainstream sport in Morocco was when King Hassan II came to prominence in the early 1960s. a massive golf fan, he sparked many people own private interest into the sport, and it soon became a regular past-time. The love of the game by King Hassan II made sure that, before long, the sport was growing at a massive rate in this stunning part of the world. This came to be in the form of the Hassan II Golf Trophy, a major championship that was held in the country – and still is to this day. 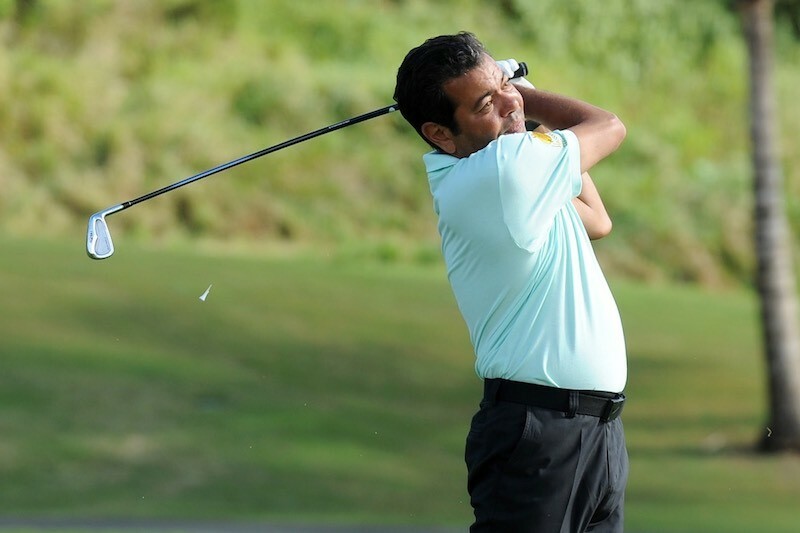 Played by legends of the game like Colin Montgomerie, the course soon became a major part of the golfing experience. This lead to major leaps being made in the game’ popularity, and today it’s seen as a popular golfing destination alongside popular European favourites like Spain and Portugal. Alongside Turkey, it’s arguably the rising star of the golfing world. With over 30 courses today that catch the eye, from the famous Royal Golf Dar Es-Salam to the Palm Golf Ourika, the sport has grown massively in a relatively short space of time. Today, we also have the likes of the Lalla Meryem Cup and the Moroccan Open. Best of all, the segregation that is rife in other nations is nowhere near as prevalent in Morocco; indeed, women golfers playing at the Lalla Meryem Cup (Ladies European Tour) share the course with male golfers playing at the Hassan II Golf Trophy. Both tours are organised to begin at the same course and the same time. Therefore, if you are looking for a more open, honest and sport-driven game that’s free from the less appealing side of golf, this is the place to start. 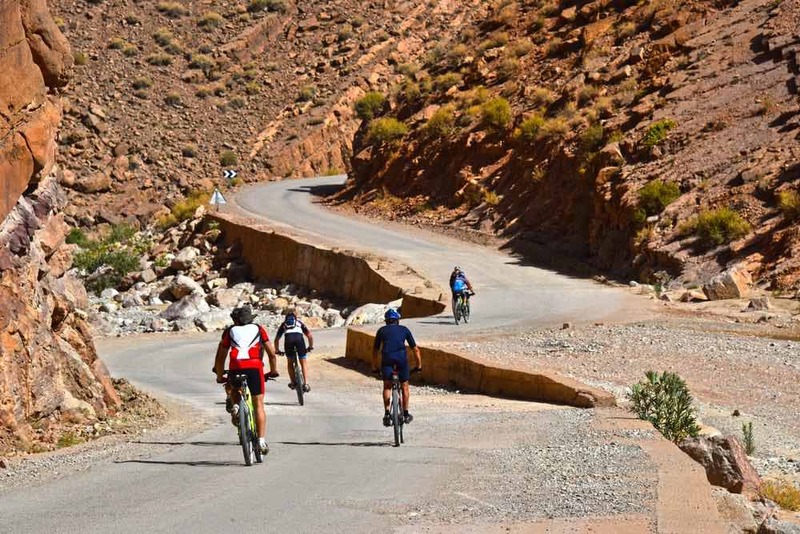 You should quickly find that time spent in Morocco is time well-spent, as you get to enjoy a whole host of unique experiences that should leave you with a prominent smile on your face. Few sports have become quite so prevalent across the globe as golf. 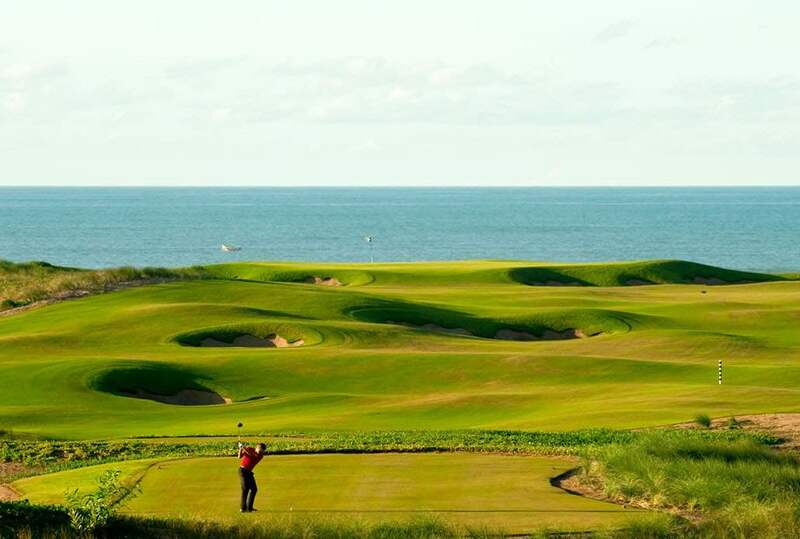 Thanks to the more open and friendly nature of golfing in Morocco, though, people who travel here are likely to find a truly special golfing experience that’s unlike other parts of the world. 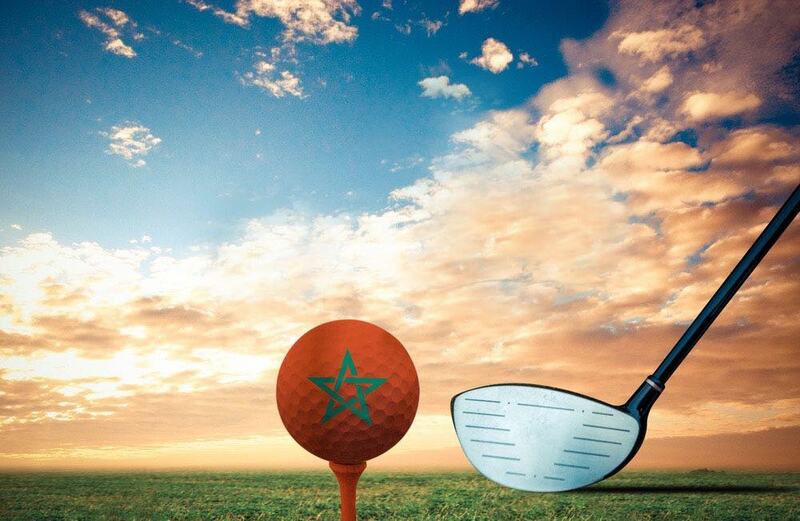 A rich culture grown over a century makes golf among the finest sports in Morocco today.